Kade’s dog has been found at Richard and Debbie’s. Thanks to everyone for keeping their eyes out for her. 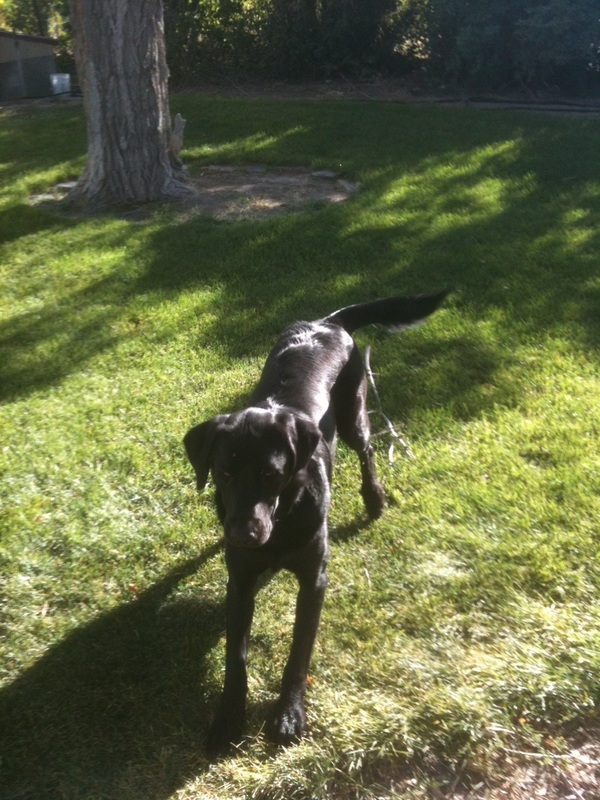 Missing little black dog with a little bit of gold/yellow in the front of her coat and answers to the name of Sage. Was last seen at Kade Lusk’s home. The dog is nice and went missing during the lightening storm last night. Ken Campbell is missing a mature black mare. She is about 14 hands, with a white star and snip on her face. Last seen heading in a southern direction (smart horse). Please call 705-7465 if you see her. Found: Male, Black lab cross with a white spot on his chest. He has been neutered and is well mannered. We want him to be able to go to his home but if that doesn’t happen he can come to your home. He is currently at Hans & Julie Hayden’s.